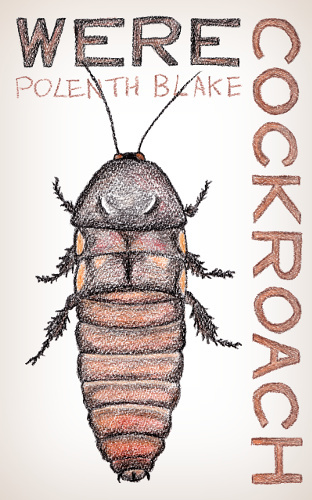 A common question raised by my bio is, “Do you really keep cockroaches?” As though it might be a quirky thing I invented just for the bio. 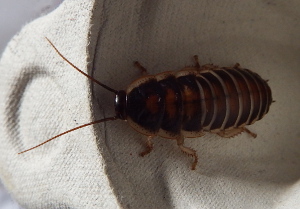 Yes, I really keep cockroaches. I started with one cockroach (Sparkle), then got two (Ash and Gem) and this time ordered five (but I have eight). Mostly because I used to have a community fish tank. Now I don’t, I’m filling that space with cockroaches. What do they eat? I give them dry stuff (fish food, cereals, nuts, seeds) and fruit/veg (most stuff, except they don’t like cucumber and I avoid irritant things like onions and chillies). Sparkle was an odd one, in that he’d only eat dried food (and wouldn’t eat if it’d been moistened). Most of them like their fresh stuff though. What are they called? I’ve named the one bigger nymph. They’re called Pancake, because they’re unusually broad for their length. My guess is Pancake is a bit older, as they’re hanging out on their own more and look less nymphy. Do you breed them? No. 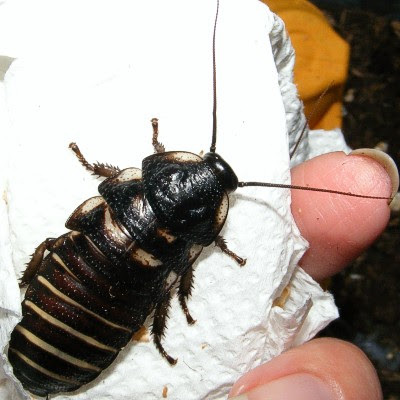 Cockroaches breed a lot, being cockroaches and all, so that’s a lot of babies to handle. 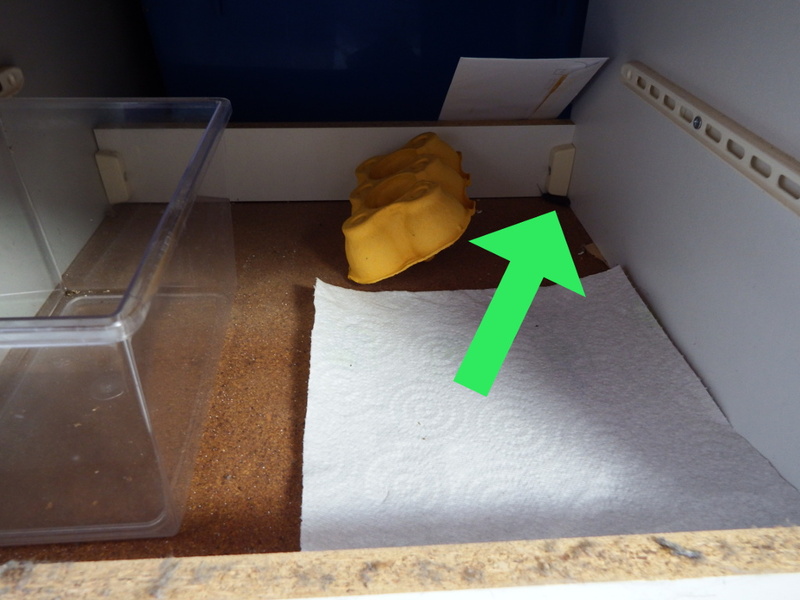 A lot of people also have reptiles, so feed unwanted babies to those… but I don’t have space for lizards. How do you avoid breeding? Keep males and females in separate tanks. For the batch this time, I’ll split them as they get a little bigger, then sort out their final tanks when I know what they’ll be. Do they get lonely (when kept in a tank alone)? No. 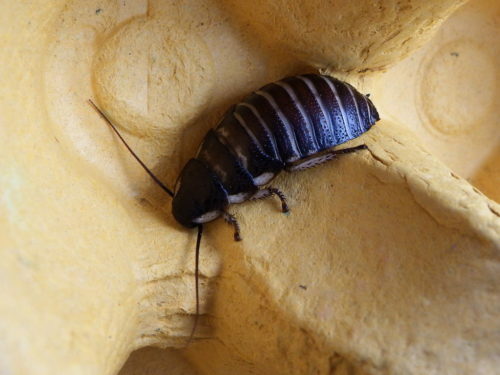 Cockroaches live in colonies, but they’re not attached to each other like bees and ants. My biggest concern with the new babies is they’re rather small and the weather’s hot, so they’ll help retain moisture by staying together. I won’t be splitting them until they grow a bit (except Pancake, who’ll move after some settling time). Why?!!!!? They’re clean, friendly and easy to keep. They tame well and live about as long as a hamster (in approximate ages, my previous ones reached four, one and a half, and three). I love their little antennae! This post has sad news and happy news. 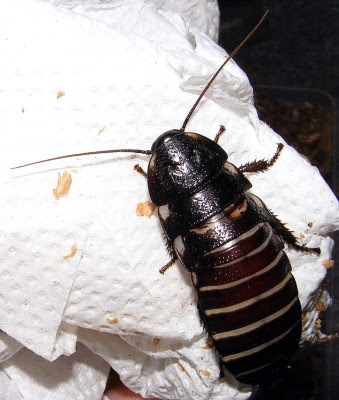 As some of you will know from Twitter, Sparkle (my pet cockroach) died recently. At just under four years old, he was an elderly cockroach, so it wasn’t entirely unexpected. 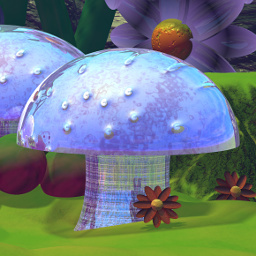 The result in writing terms is I’ve shelved my NaNo project for now, as writing about pet spiders was a little too close (I have been writing other things, including my main novel and a steampunk short). 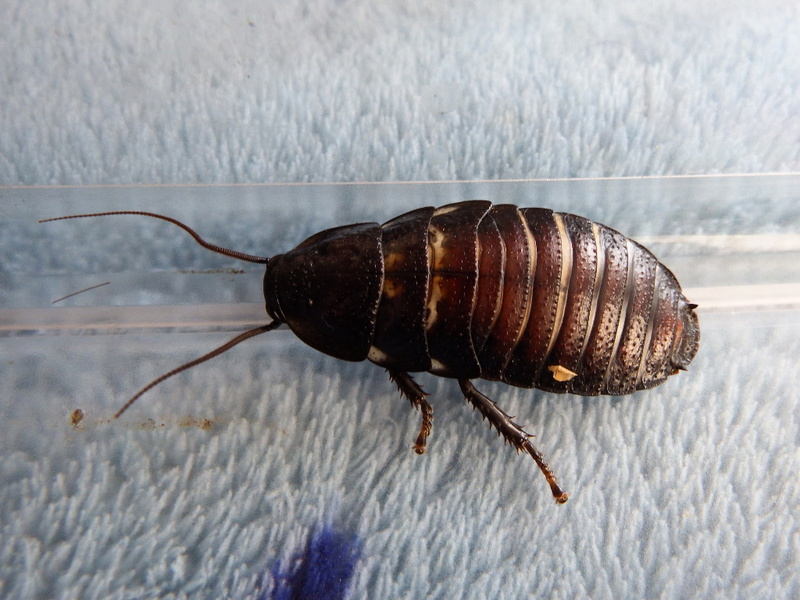 I’d initially intended to wait a bit before getting another cockroach, but the weather’s only going to get colder* and the supplier is closing early this year for Christmas. 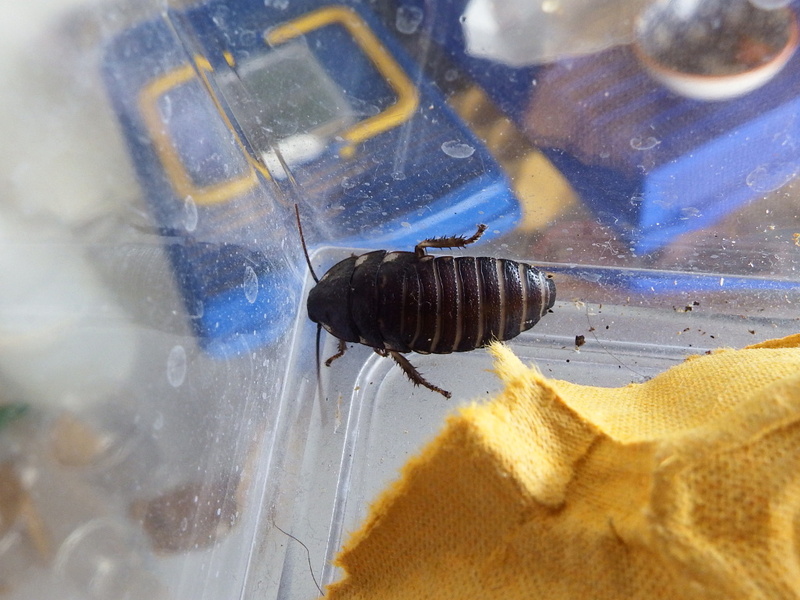 So I’m now the owner of two baby cockroaches. They’re in a temporary tank for now, while I sort out their permanent homes. Gem is the boldest of the two. They went to explore the tank soon after arrival and quickly found the heat pad. Gem jumped the first time I stroked them, but wasn’t bothered the second time. I think they’ll tame pretty quickly. Ash is rather shy, and didn’t leave the kitchen roll they arrived in for hours (and when they did, panicked and hid as soon as I came in). Ash was very skittish about being handled, but I did manage to get them to come out for long enough for the photo**. They’re both active and some of the food has gone, so it’s a good start. * Cockroaches arrive by mail order. Though this might seem a little odd, as you wouldn’t mail a puppy, insects don’t really mind being mailed if they’re packed properly. My experience has been they mind being disturbed on arrival far more. ** You might think the flash would bother them, but I haven’t found that to be the case. Scary monsters that pick them up are far more worrying.